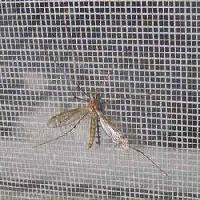 Manufactured in adherence with MES, CPWD, ISI and other Government specifications, our Mosquito Proof Screens are used for domestic purposes. 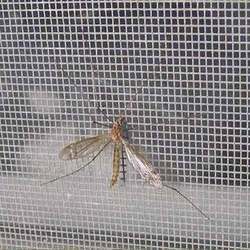 The company stands tall among the nonpareil Manufacturers, Suppliers and Exporters of Mosquito Proof Screens from Varanasi, Uttar Pradesh, India. 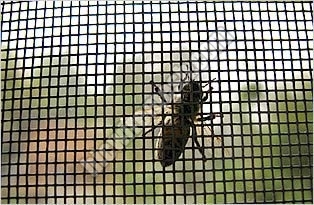 Our range of Mosquito Proof Screens is available in different metal like Stainless Steel, Galvanized Iron, and Aluminium and also in Plastic or Nylon, PVC etc. Available in standard Roll width of 3Ft, 4Ft, 5Ft and as per buyer’s requirements.